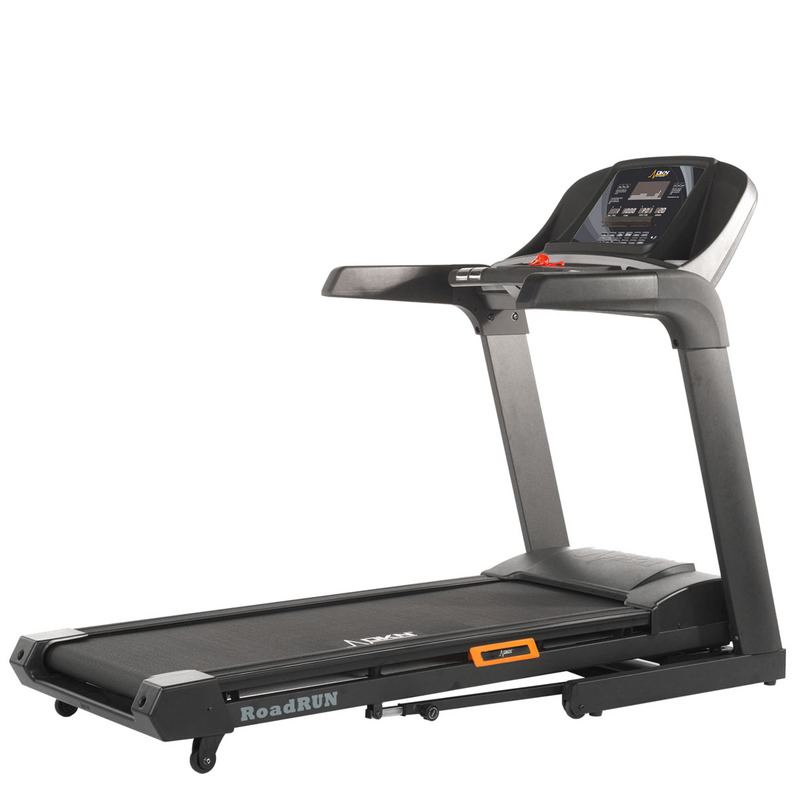 The new and improved NordicTrack X11i Incline Trainer features a number of excellent improvements from its predecessor. With a 4.25CHP, substantial 40% incline feature, adjustable tablet holder and full 10-inch colour screen you’ll be burning five times the calories. Team this with the noise-reducing WhisperQuiet design and iPod-compatible sound system, and you have a machine that you’ll be using for years to come. 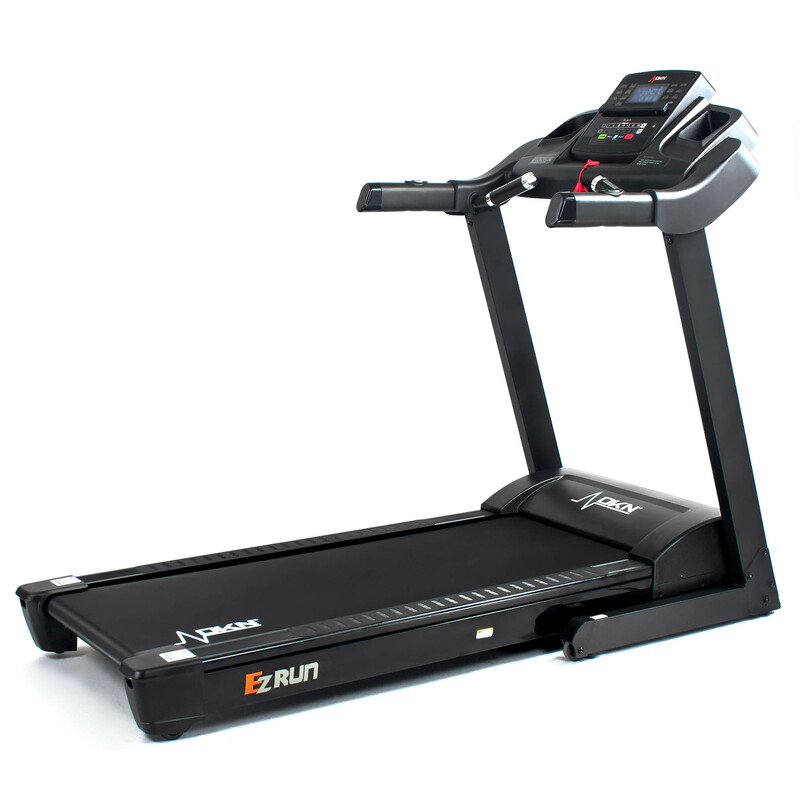 So, let’s get started and delve deeper into the new and improved X11i Incline Trainer. Wait, I can burn 5x the calories? By using the incline and decline features you can burn more calories and exercise more muscles. 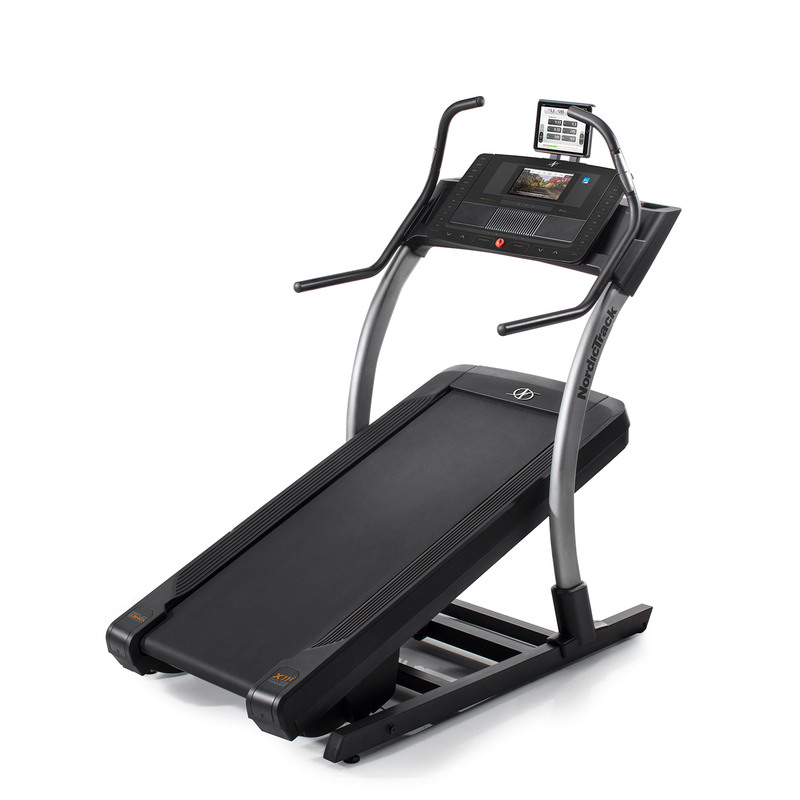 The NordicTrack X11i Incline Trainer has an impressive 40% incline and 6% decline ability which is perfect. 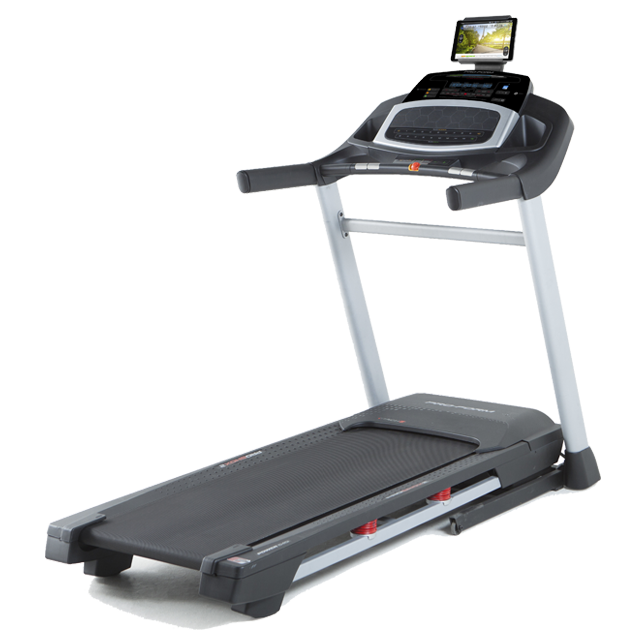 For a similar model look towards the NordicTrack X22i. NordicTrack has included a wider and extra-long tread belt which reaches 56 x 152 cm. It’s perfect for both long and short strides. This wider, extra-long tread belt is a first on an incline trainer. Team this extra space with a top speed with a top speed of 20km/h and you’ll be able to walk, jog and run on the X11i. We’re sure that we all do. So the new tablet holder on the X11i can be adjusted to suit your preferred viewing angle. It is in an ideal location so that it won't interfere with your favorite shows, music or movies. Now you can step along to your favourite music. Alongside the tablet holder, the X11i also features an impressive 10” full-colour console. This is larger than many other console sizes on the market and gives you plenty of space to clearly see your key statistics. It can also integrate your iFit workouts and additional fitness tracking programmes. You’ll find quick and responsive OneTouch Controls on the console which let you easily change your workout settings. Now you can keep focused on your workout without having to scroll through options. Just how many workout programmes are there? In total, with the X11I there are an impressive 44 workout programmes. Each one has been designed by professionals to help you reach your best performance level in a safe and fun way. You can choose from calorie-burning, incline, speed, and even intensity goals. This product is compatible with the iFit Programme, and one-year iFit free subscription is included. You can gain access to hundreds more daily workouts, recipes and chat rooms. Thanks to the 4.25 continuous horsepower DurX™ Commercial Pro motor, you can train hard on the X11i and be safe in the knowledge that it won’t move. It will help you train safer, longer and be quiet as a mouse so you won’t get any complaints from the neighbours. The new design X11i also features a bigger motor case so that vibration is kept to a minimum, and the new WhisperQuiet system is installed. We’re impressed with the nex NordicTrack X11i Incline Trainer and think that its a product that would suit being in both home and commercial gyms.